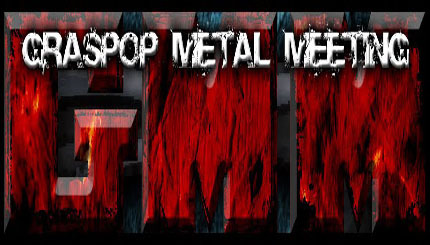 Graspop Metal Meeting is an annual metal festival in Dessel, Belgium that has taken place each year since 1996. Despite the small size of the festival grounds (upholding a perimeter of only ~4 km) the festival draws a large number of international spectators, with a total of 135,000 visitors in the course of the 2008 edition. The event was not originally a heavy metal festival; rather, it was conceived as a local family festival. In 1995, the headliners billed were Joe Cocker and Simple Minds. However, due to the public being oversaturated with family festivals, the number of visitors had dropped to an all-time low.